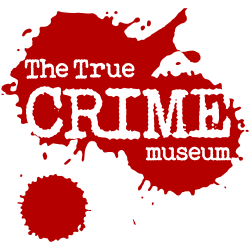 Get in the fiendish festive spirit as Scrooge guides you through the creepy caverns telling tales of crimes gone by! FREE MULLED WINE & FREE MINCE PIES!!! A great idea for a pre-christmas meal or party activity. 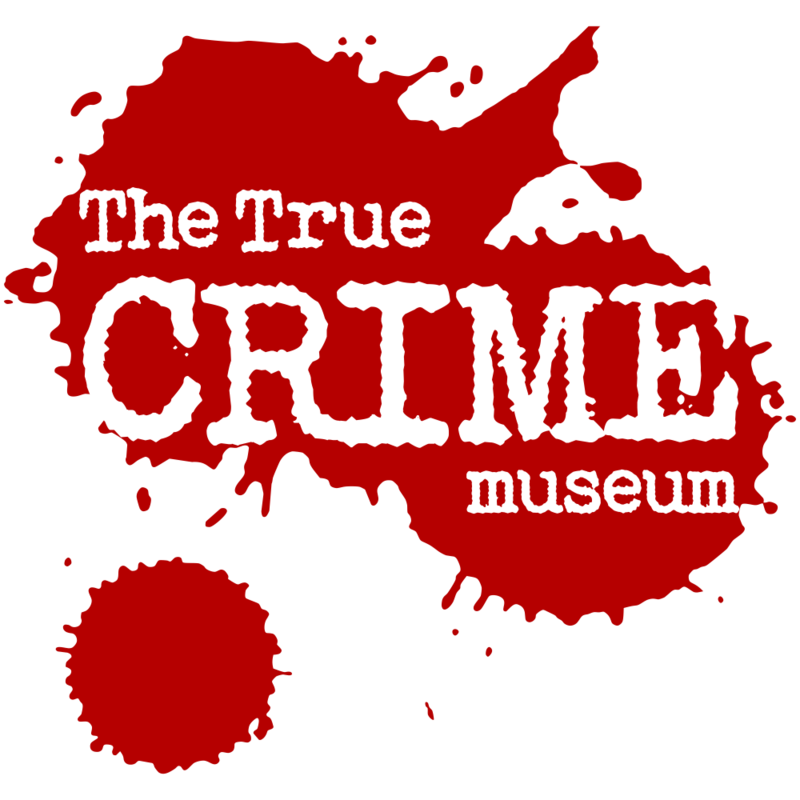 Please contact laura@truecrimemuseum.co.uk to book your place.